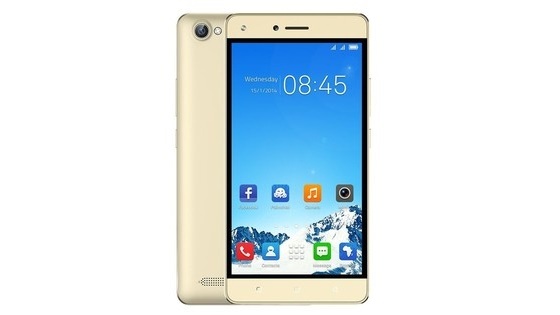 Tecno has launched yet another mid-range smartphone called Tecno W5 Lite, after releasing Tecno W5 late last year. 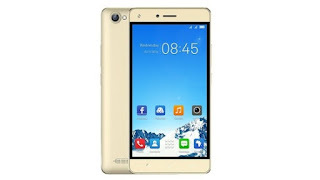 As the name indicated, Tecno W5 Lite is the lower version of its predecessor Tecno W5. Nice phone.. a must have..
Help me Check my blog if google AdSense will accept it..
First of all, get a custom domain name. Waw what an amazing features. first Nokia Android smartphone Nokia 6 in China, it will be very difficult for them because I know Nokia has come to stay.